Dr. Thomas Gessel loves being an orthodontist. It allows him the opportunity to combine his passion for science, aesthetics, and patient care, in a fun and rewarding career. Dr. Gessel enjoys getting to know each of his patients personally, customizing treatment plans, and delivering the best possible results. 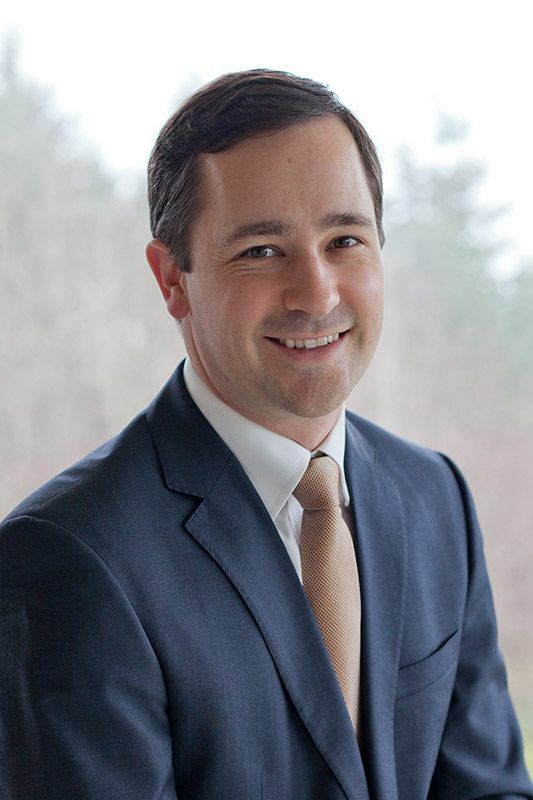 Dr. Gessel grew up in Tacoma, graduating from Curtis High School. After earning a degree in business management from BYU, Dr. Gessel attended the Harvard School of Dental Medicine where he discovered his love of orthodontics. He then completed a post-doctoral residence in orthodontics at the University of Louisville. Dr. Gessel married Emily, also from Tacoma, in 2011 and she now helps manage the office. They are enjoying their sons, Miles and Bennett, with hopes of adding them to the family business some day!